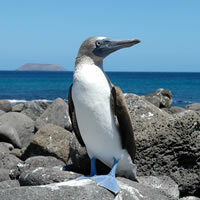 The galapagos islands a place to discover, alone or accompanied. With 30 years of experience in tourism as a member of a dive crew – the last 20 year as a Naturalist Dive Guide on cruise boats. Luis Alberto Jara Mosquera decided to create Galapagos Travellers, offering to his costumers different tour services in the Galápagos Islands. 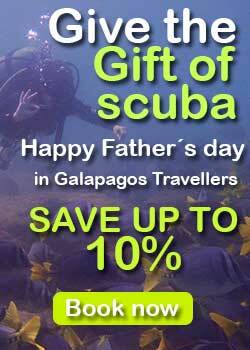 Galapagos Travellers is certified by the Professional Association of Diving Instructors PADI AND GALAPAGOS NATIONAL PARK. 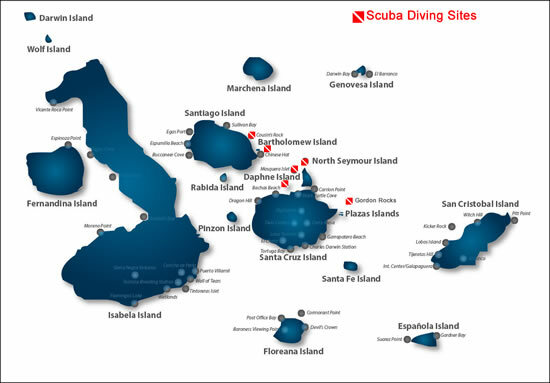 Gordon Rocks is one of the best dive sites in the central islands. It is an eroded crater at the top of a tuff cone. Located at the east side of Santiago Island, a small island where we see the famous pinnacle rock of Bartolomé. 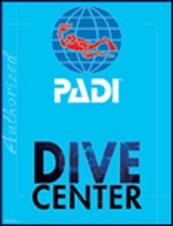 For all levels of divers, although sometimes there can be strong currents. Platform reefs with a diversity of species. Here we find a small cave (this is NOT a cave dive) where white tip reef sharks rest, additionally there is a pinnacle where we find a diversity of rays. 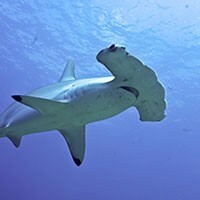 Hammerhead sharks, black tip reef shark, white tip reef shark, sea lions, turtles, barracudas, reef. fishes, sting rays, eagle rays, mobula rays, Galápagos eel. 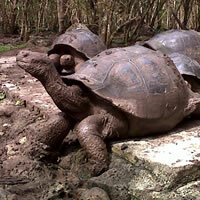 we will have a tour to the high lands of Santa Cruz Island to look for the beautiful giant tortoises in natural condition. Bartolomé, a desolate island with few plants is the most visited and most photographed island in the Galapagos. 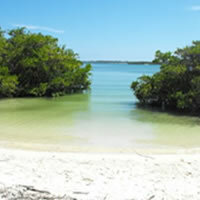 The two islands are very similar in appearance both created from Geological Uplift and having typical arid vegetation.